Take it from us: there hasn’t been a lot of events dedicated to women in music. For context, earlier this year, The NATIVE spoke to Lady Donli who talked extensively about her a ‘living room’ tour. Odd as that sounds, according to Donli, the idea for the tour came as a way to perform intimate sets for fans without paying for space. And naturally, she isn’t the first Nigerian woman to attempt such creative manoeuvres to circumvent the limitations of a performance venue, show logistics and visibility. 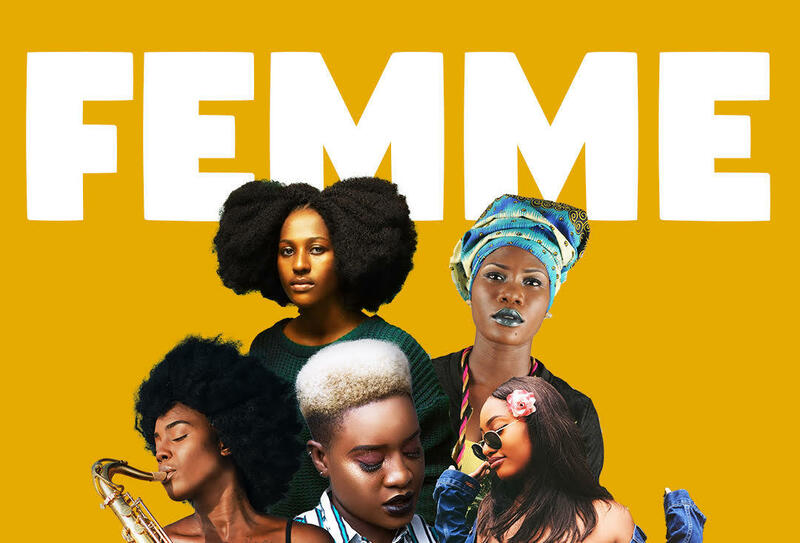 This is perhaps why the first edition of FEMME Lagos, a women-only live music showcase feels like a leap into the future of Nigerian entertainment. Curated and produced by Ayomide Dokumu, FEMME Lagos in her words “Seeks to build a community for women in the African music industry. We are promoting female artists by providing a platform to help them get noticed and gain exposure for their music and talent”. FEMME Lagos does not only the promise performances from only women but also an eclectic selection of artists with diverse sounds. For the first edition of the showcase series, Soul singers JazzZ Atta, Deborah Prest and Maka will take the stage alongside RNB newcomer, Tems and Afro-punkster, Asikey. 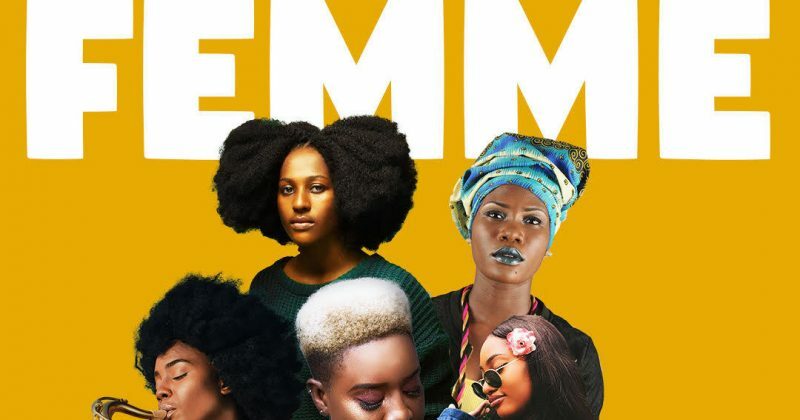 FEMME Lagos is coming up this weekend at Miliki, and you can purchase tickets here.